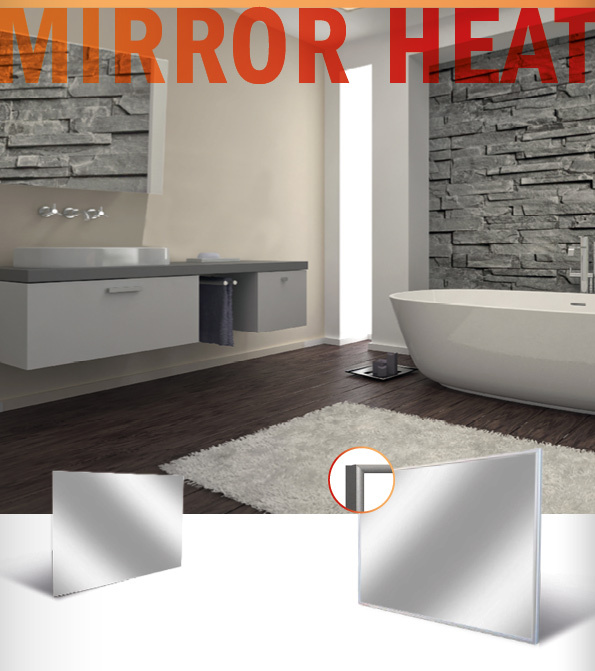 The versatile model from our Heatpanel collection combines superb value for money with great heating performance. 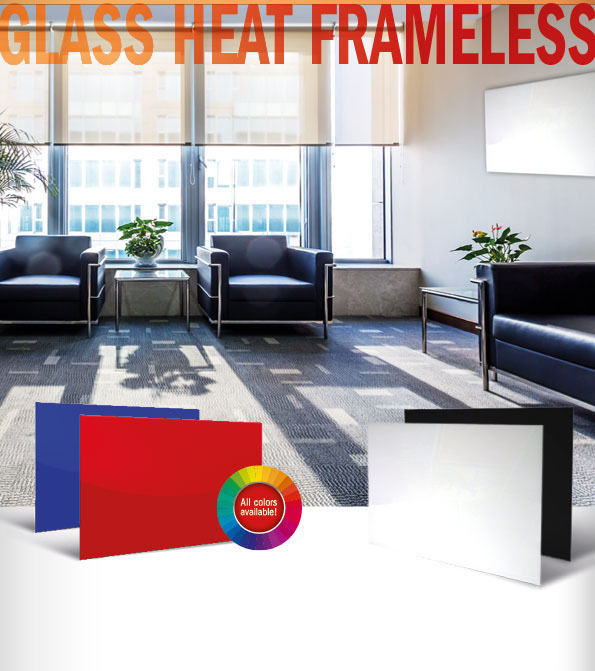 The Clas­sic Heat’s spe­ci­al­ly coated sur­face ensu­res excep­tio­nal radi­ant warmth. The hea­ting pla­te fea­tures a par­ti­cu­lar­ly robust and dura­ble hea­ting ele­ment housed in a strong, stur­dy 16mm-wide alu­mi­ni­um and steel housing, pro­vi­ding full-sur­face hea­ting. The light­ly struc­tu­red, white pain­ted sur­face of the infra­red hea­ting ele­ment is high­ly scratch resistant and won’t yel­low. 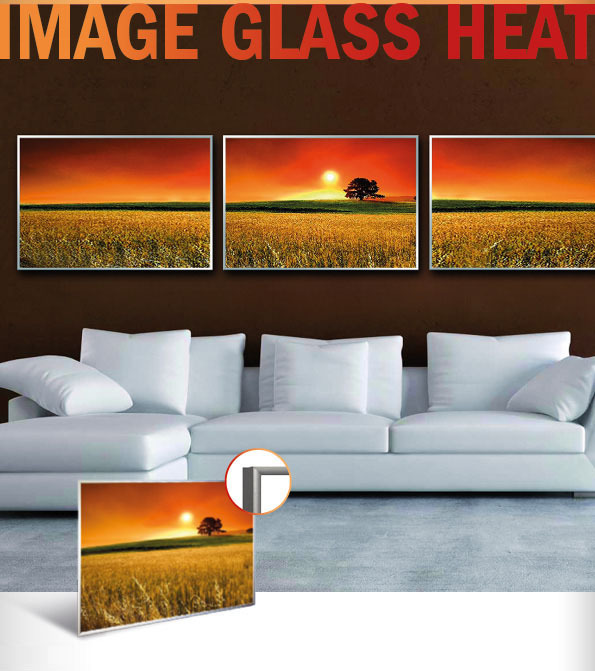 The new fit­ting enab­les an even fas­ter, easier and secu­re instal­la­ti­on on the wall and under cei­lings. 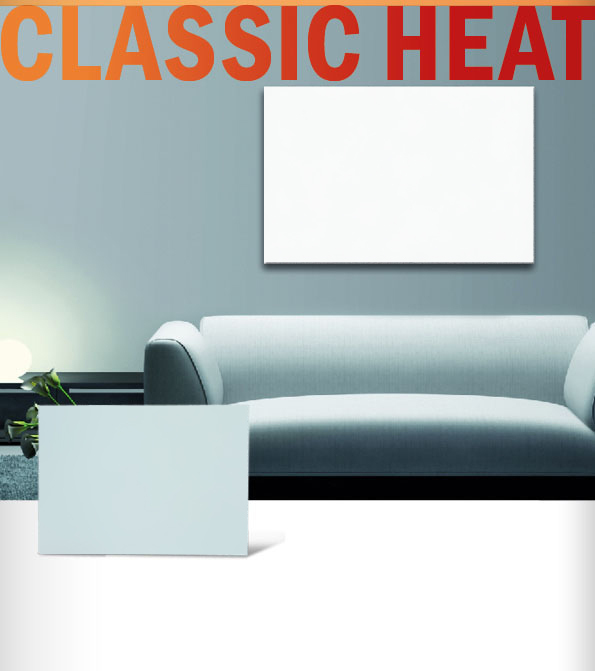 With its easy-care sur­face, the Clas­sic Heat fits dis­creet­ly into your exis­ting wall or cei­ling set up. The spe­cial inter­nal reflec­tor sys­tem not only ensu­res that heat is even­ly dis­tri­bu­t­ed, it also increa­ses effec­tiveness by around 15 to 20 per­cent com­pa­red with com­pe­ti­tor pro­duc­ts. An addi­tio­nal dis­tin­guis­hing fea­ture is the noti­ce­ab­ly lon­ger dura­bi­li­ty of the hea­ting ele­ment. Deli­very inclu­des moun­tings and fixings, plus detail­ed inst­ruc­tions for wall or cei­ling instal­la­ti­on. Two built-in tem­pe­ra­tu­re moni­tors pro­vi­de pro­tec­tion from over­hea­ting, tur­ning the unit off imme­dia­te­ly if the hea­ting ele­ment beco­mes too hot (e.g. if it gets cove­r­ed acci­dent­al­ly). Once it has coo­led, the infra­red hea­ter auto­ma­ti­cal­ly turns its­elf back on. The­se requi­re­ments are met i.e. with our Ther­mo­stats: BHCI868, BHCINSTAT+3R, BHCFIT3R. Fail­u­re to com­ply with the­se requi­re­ments will result in the loss of the CE mark .